Check us out on AppraisalBuzz!!! This entry was posted on December 14, 2013. Bookmark the permalink. This is the first of several articles we will be posting on AppraisalBuzz, each of which will consist of a new, different method for supporting an adjustment or an assumption in your appraisals. 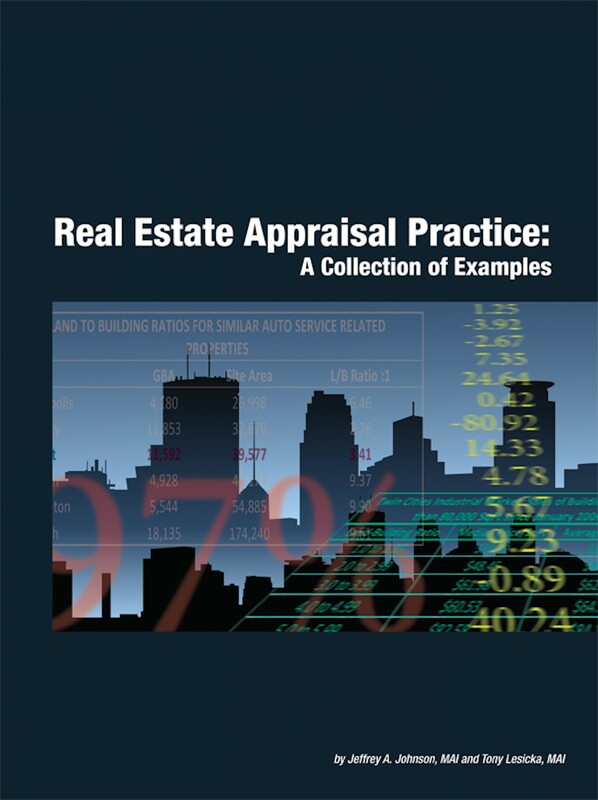 « Just What Exactly Is the Appropriate Standard of Care Incumbent Upon Real Estate Appraisers? Trim Size: 8.5 in. x 11 in.